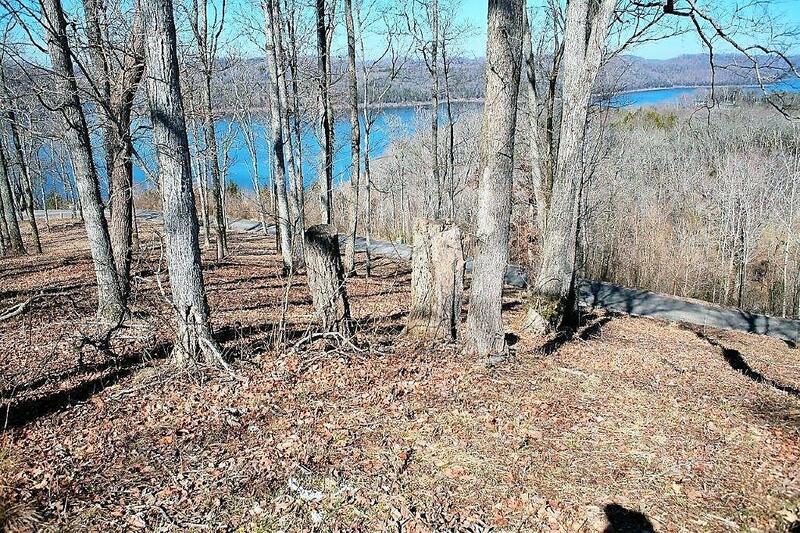 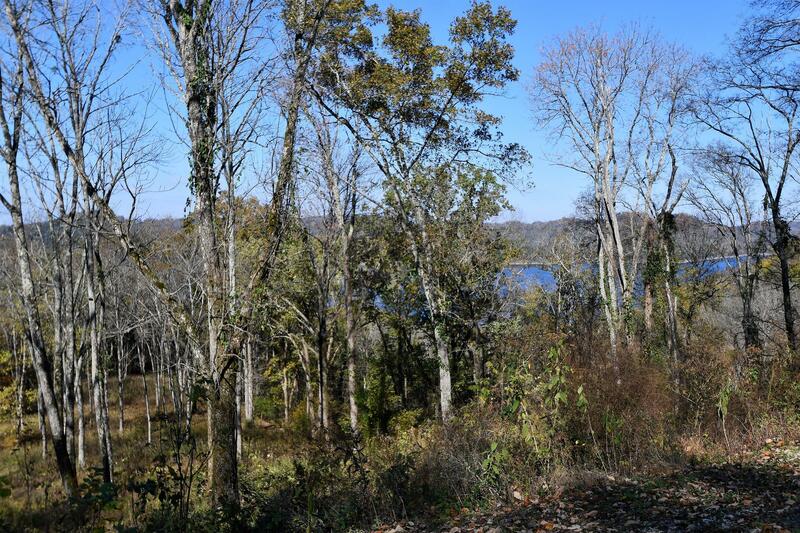 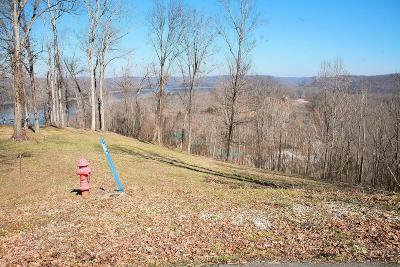 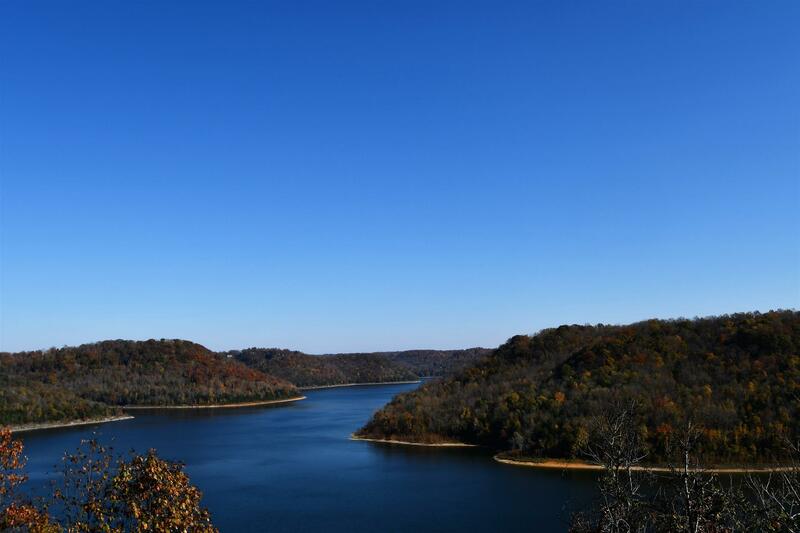 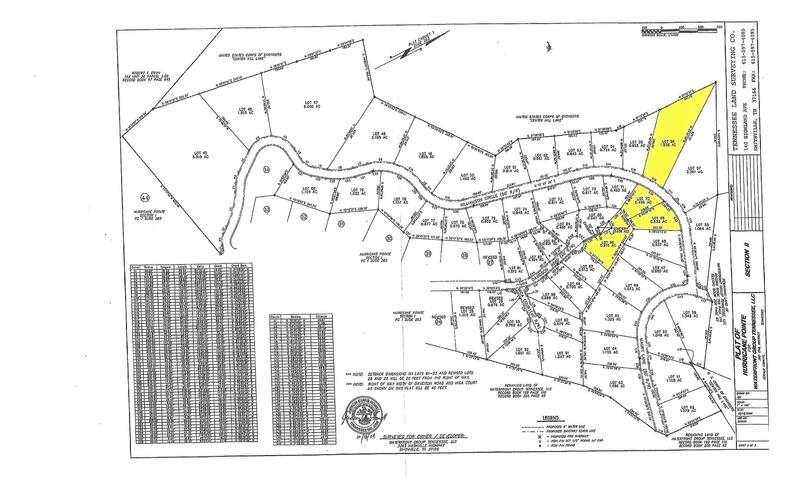 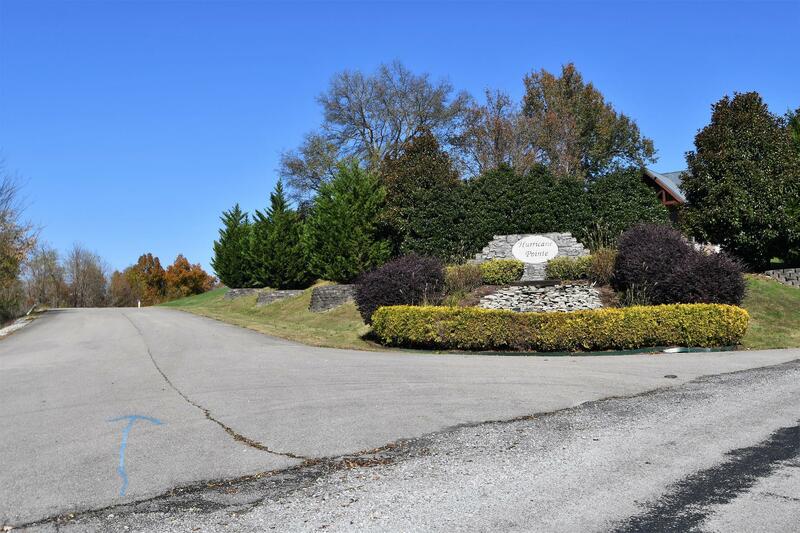 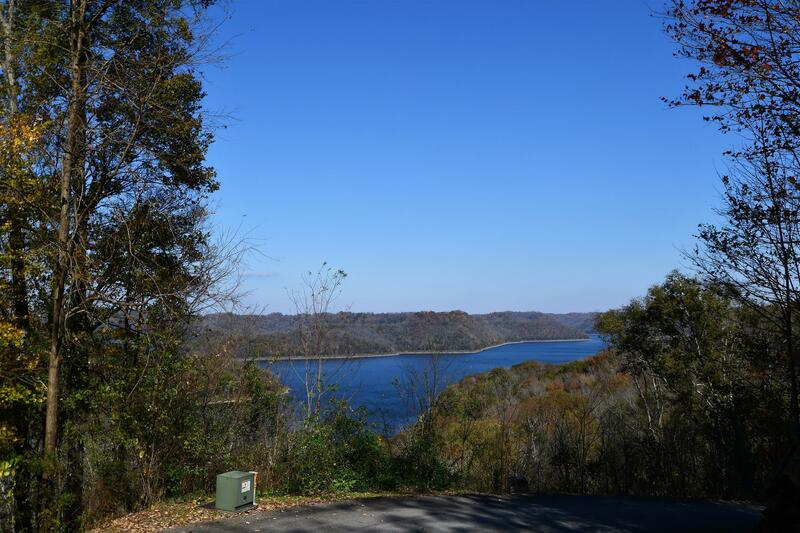 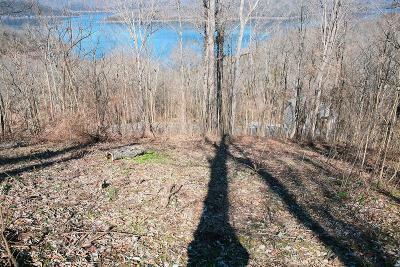 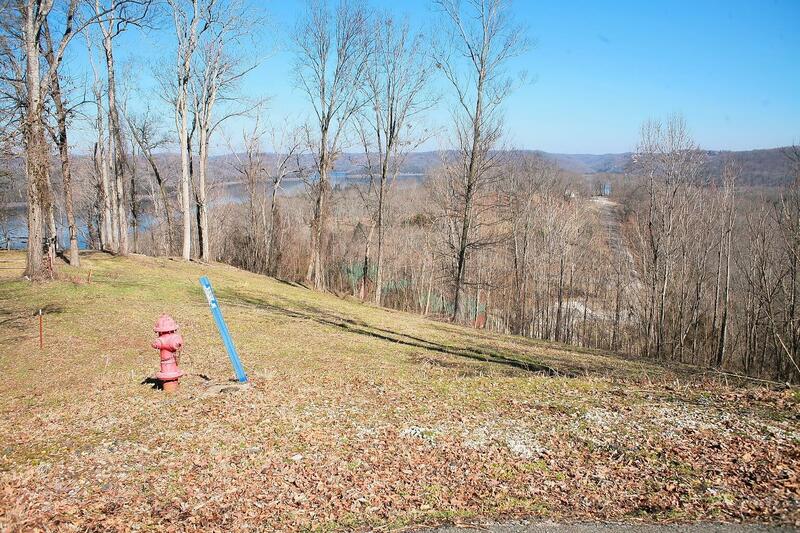 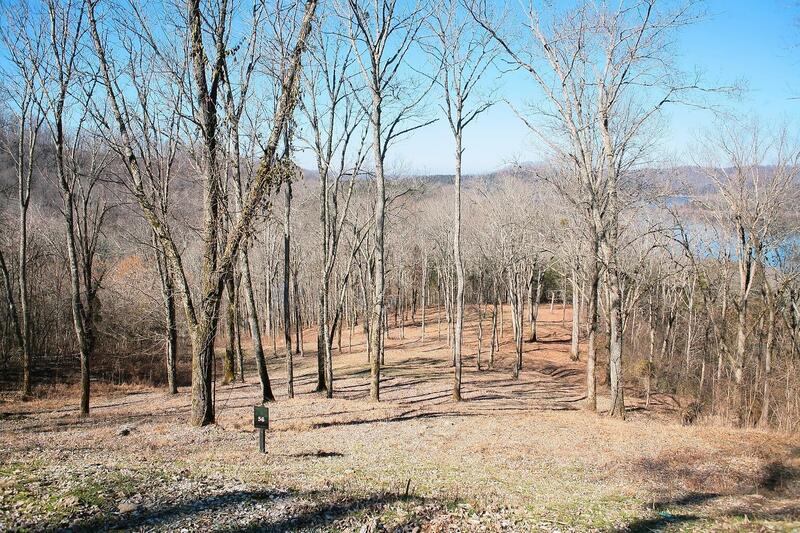 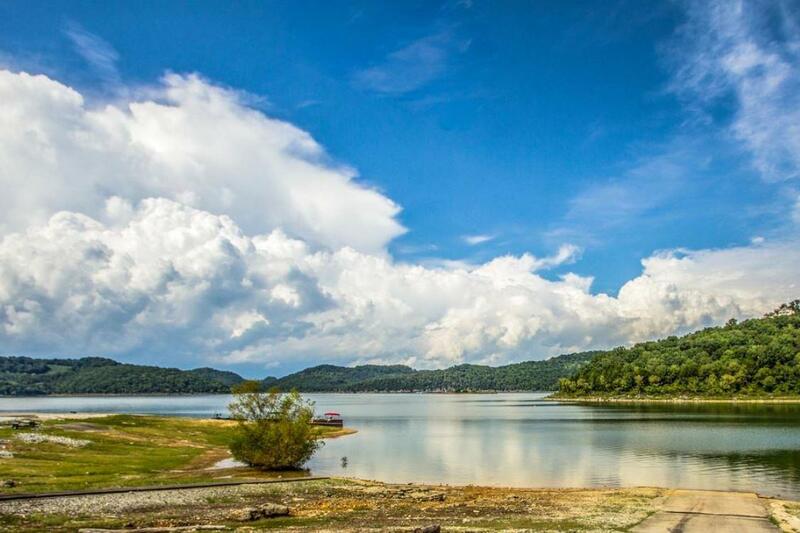 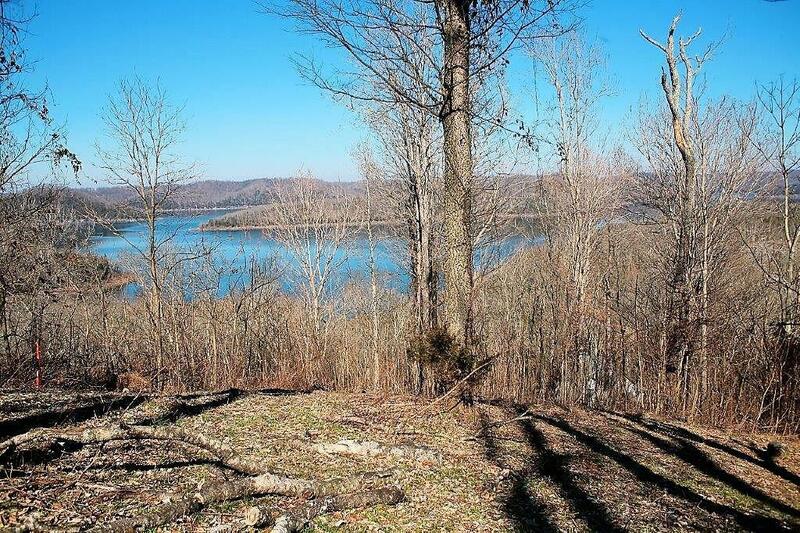 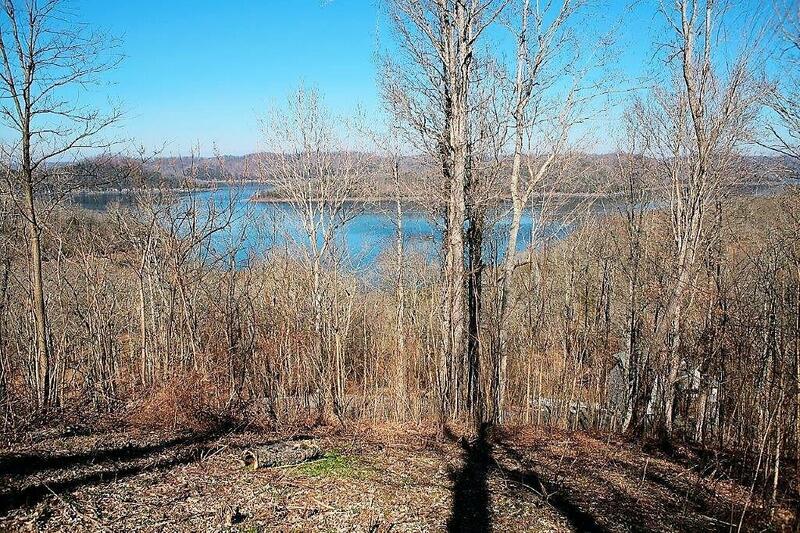 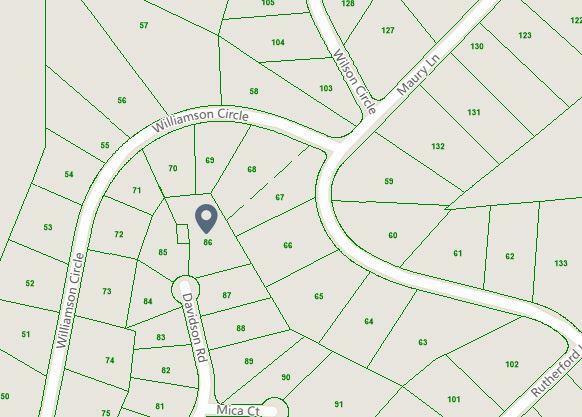 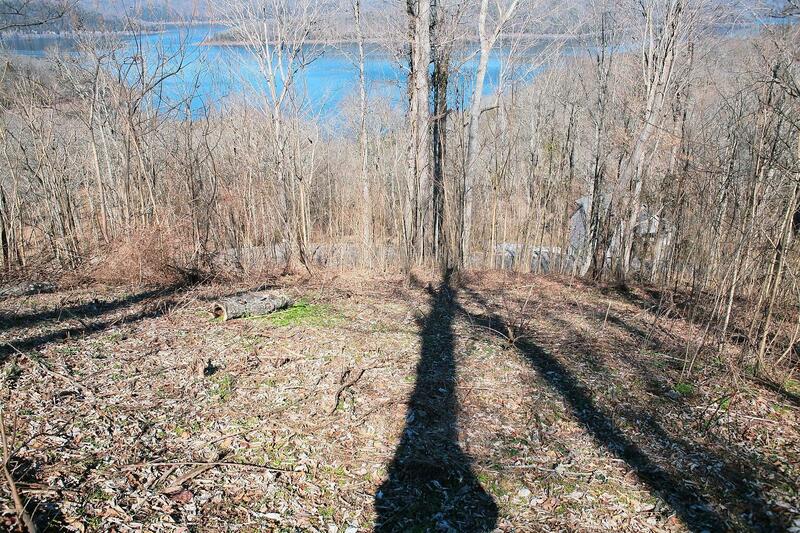 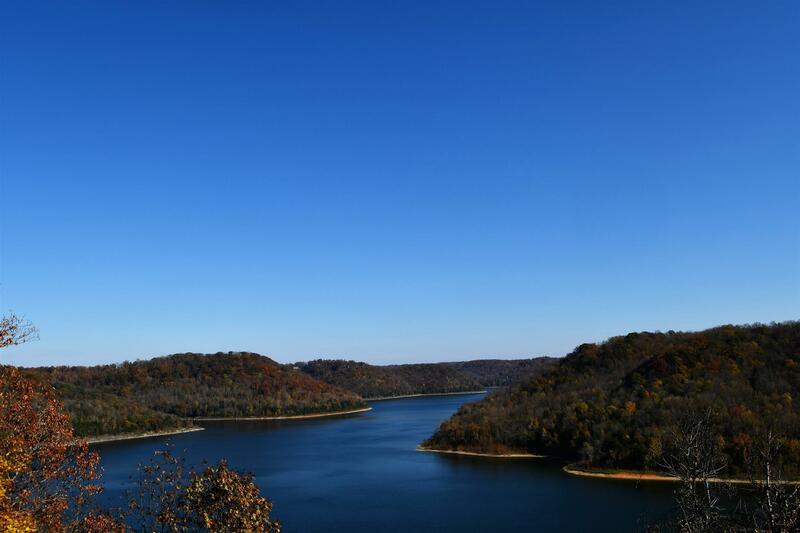 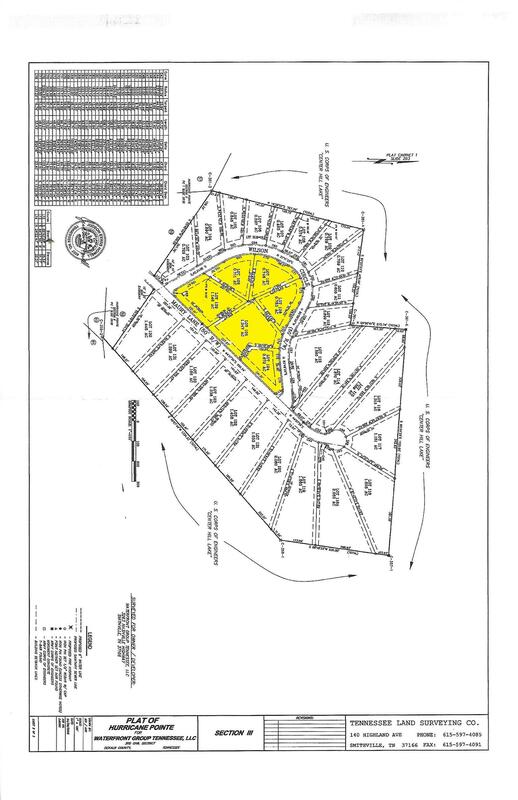 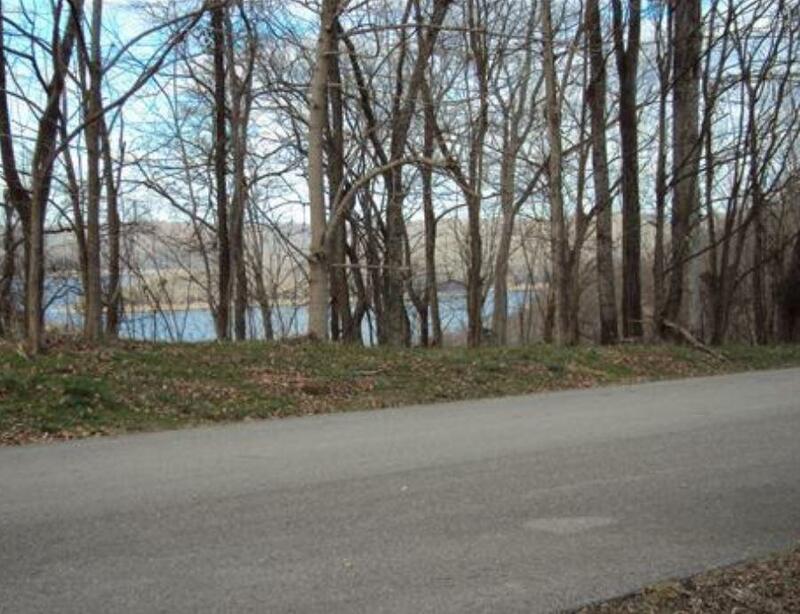 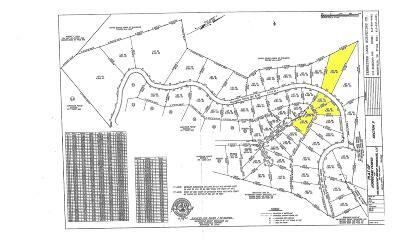 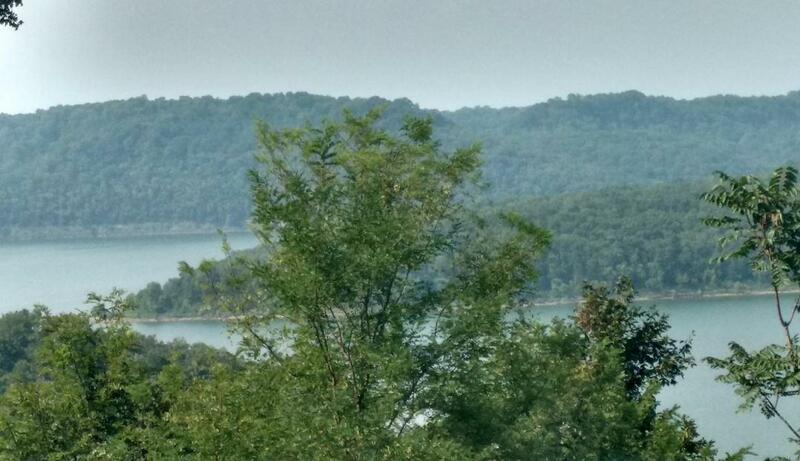 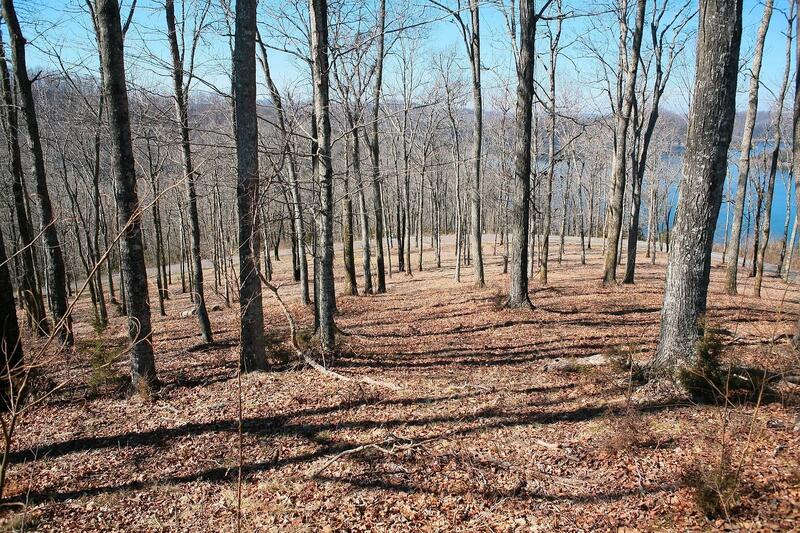 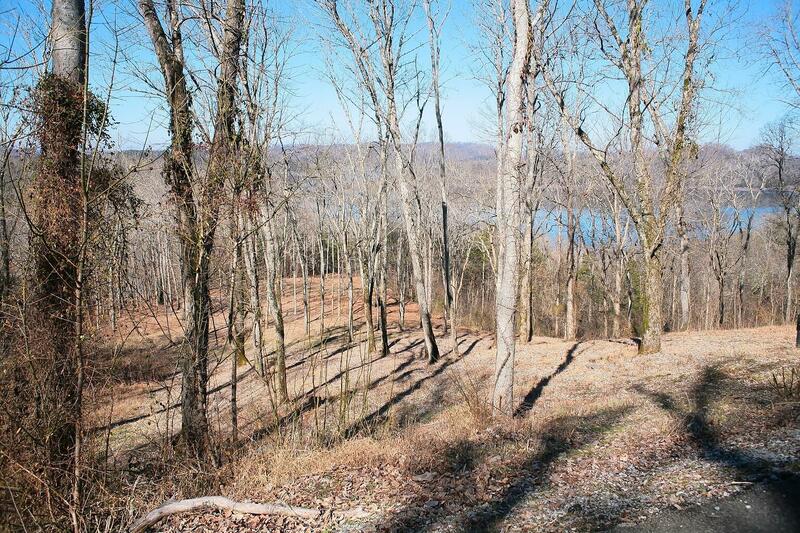 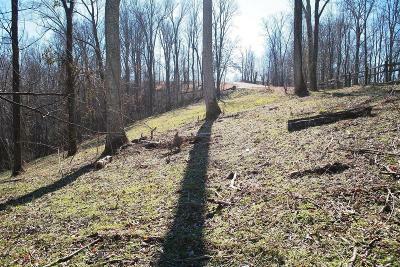 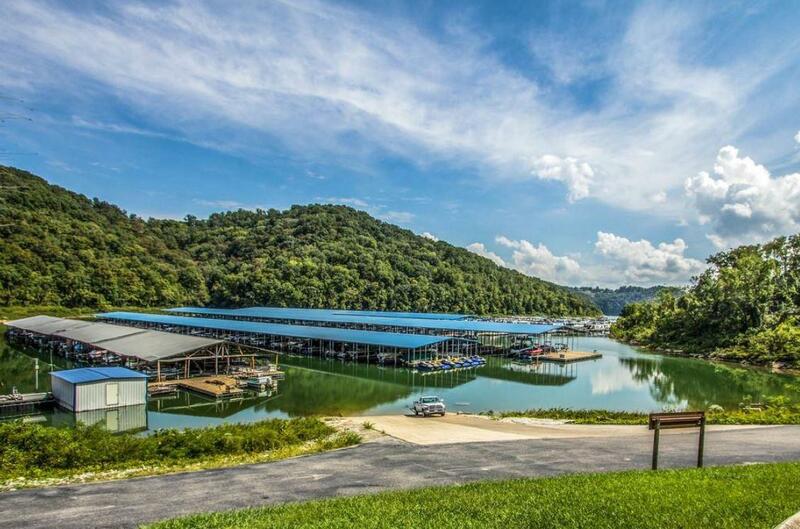 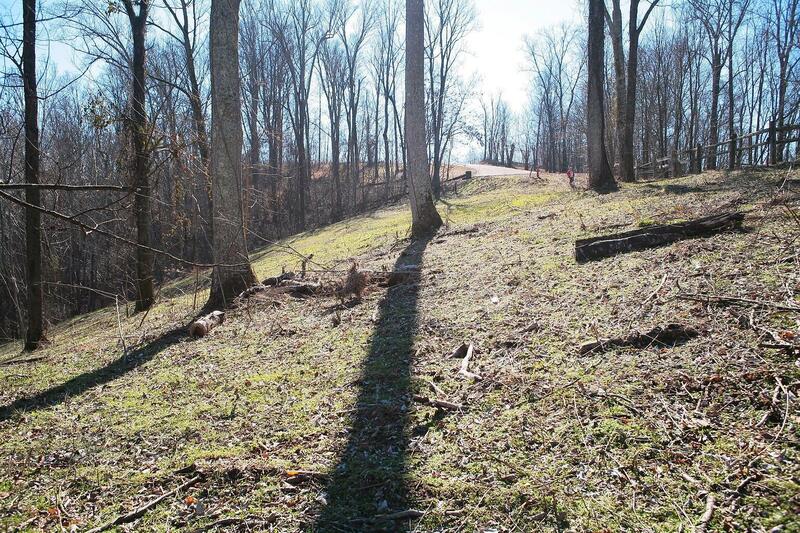 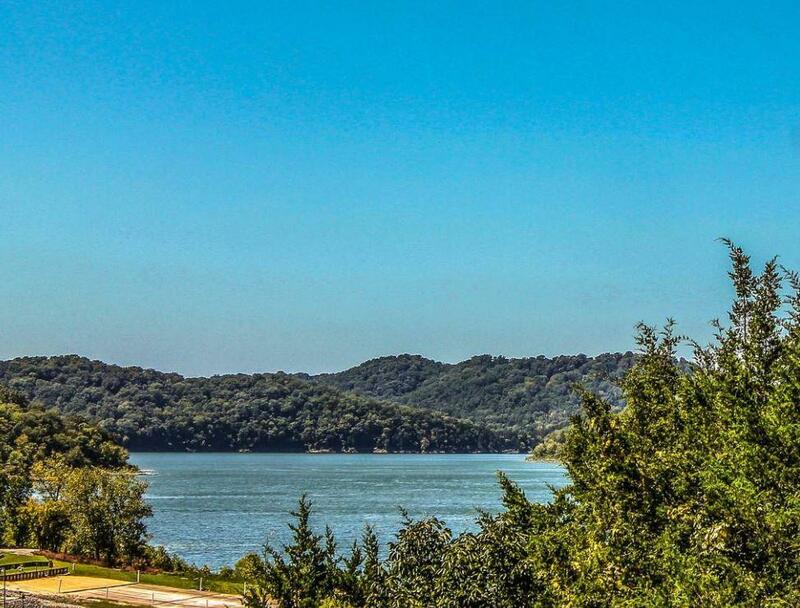 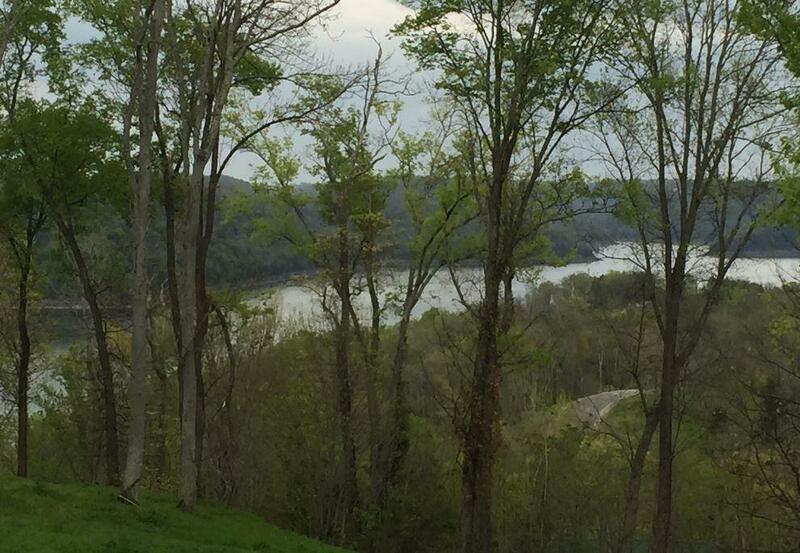 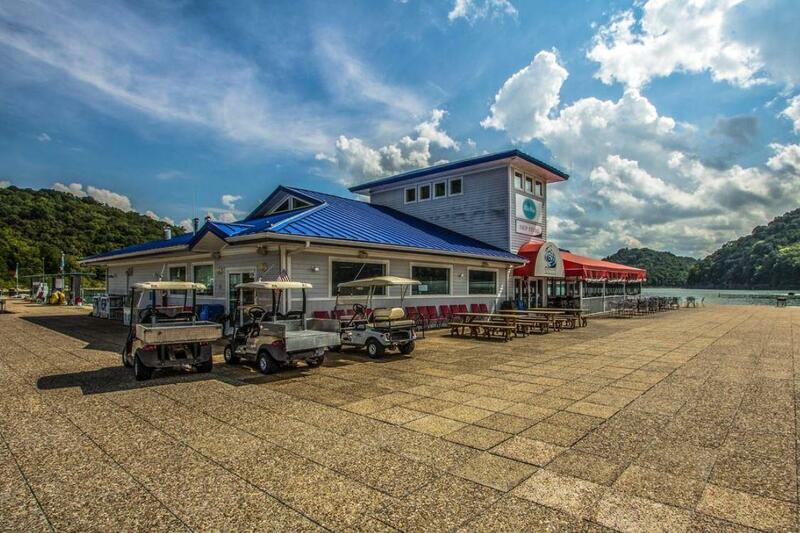 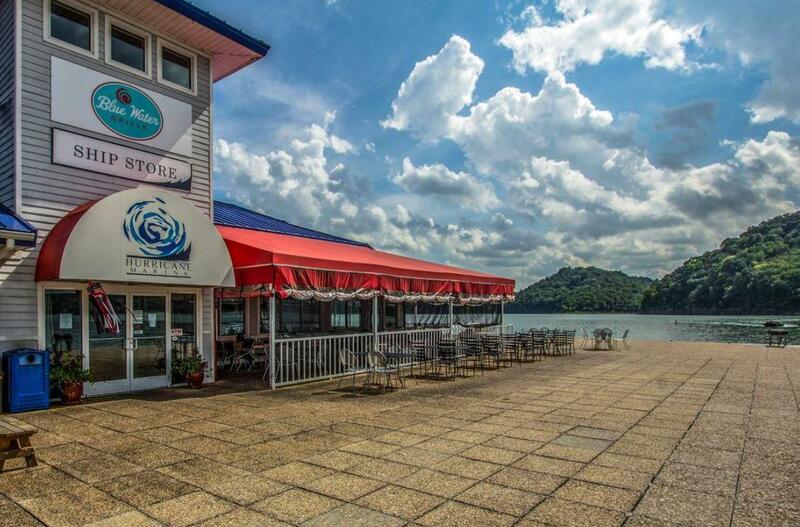 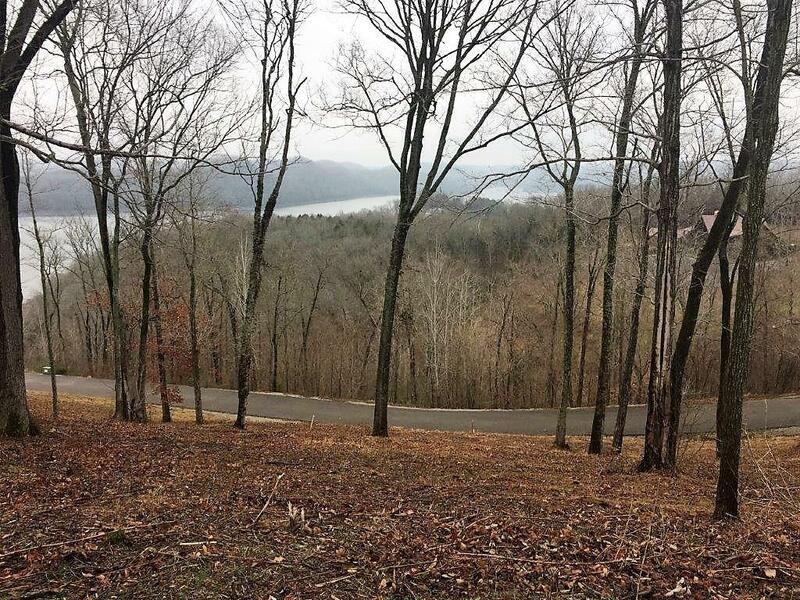 10 Amazing lots on Center Hill Lake makes the great package deal. 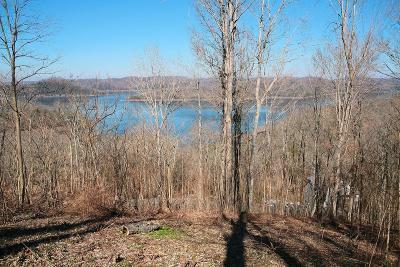 Perfect Center Hill Lake retreat in Hurricane Pointe, a quiet, community convenient to Smithville & a short drive to I-40. 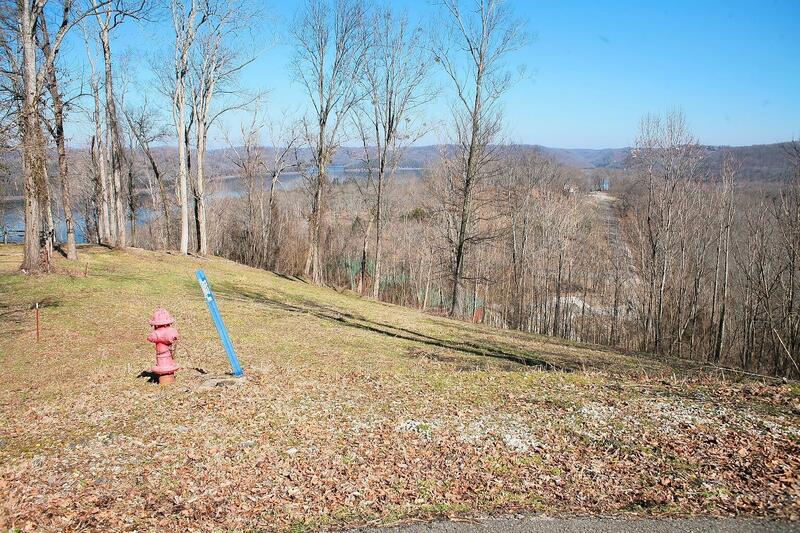 All utilities are available at the road & ready for you to build that home of your dreams, including water, sewer, & electric.